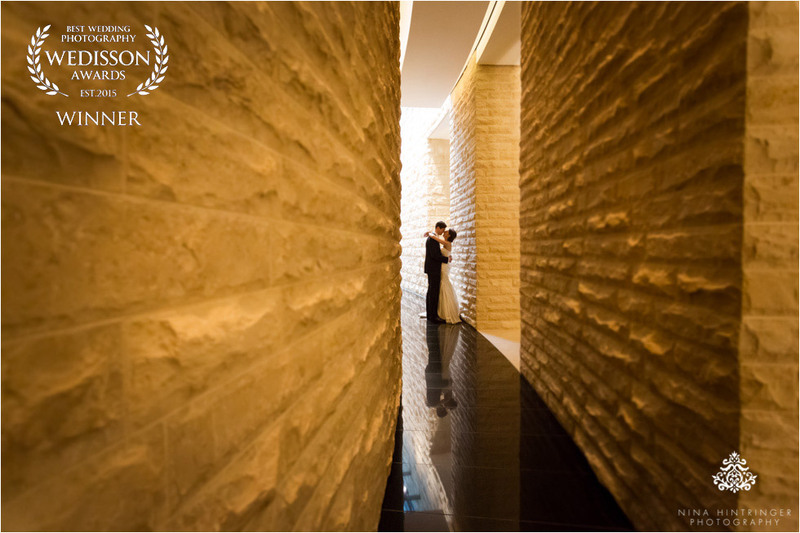 More than proud to announce that we won another international wedding photography award, such an honor! Whoohoo - champagne please! With one of our favorite international weddings we could win the Wedisson Award. This bride is from Canada, the groom from Switzerland and they had a beautiful destination wedding at the 5 star hotel The Dolder Grand in Zurich, Switzerland. It was a gorgeous and intimate wedding as they celebrated with just 35 guests, their closest family and friends. It was such an honor to be part of this special day and we could not be happier to top this with an international award. We thank our clients for their trust and for creating unforgettable memories together, without you this would not be possible. Let's celebrate this achievement with some bubbly!